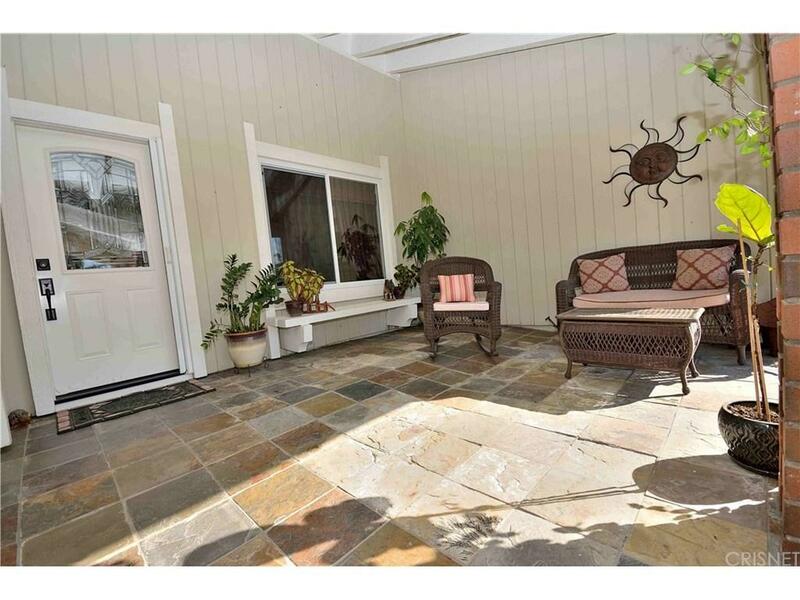 Beautiful 5 bed, 2 bath single story pool home in the highly desirable Montara tract. 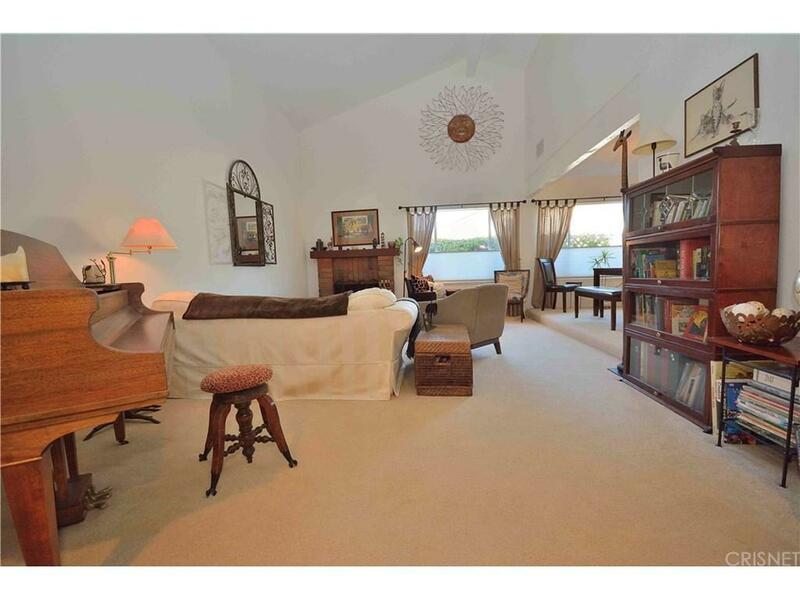 This home has almost 2,100 sqft. of living space and is situated on over a 13,000 sqft. lot. Once inside you?ll love the spacious floor plan and the tile and hardwood floors. The remodeled kitchen features granite counter tops, newer appliances, and recessed lighting. 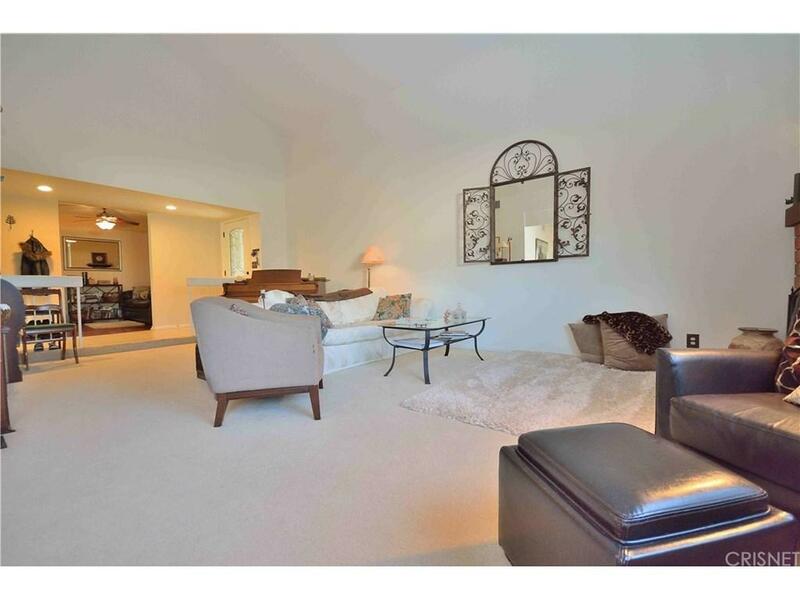 The kitchen opens to the large family room which is perfect for entertaining. The home has bigger bedrooms and a large master bedroom and bathroom. The back yard features a gorgeous solar heated salt water pebble tech pool and spa w/ slide, which is perfect for those warm Southern California days. It also features a large grass area, adult or child clubhouse, incredible views of the surrounding mountains, and open green space for walking/hiking. 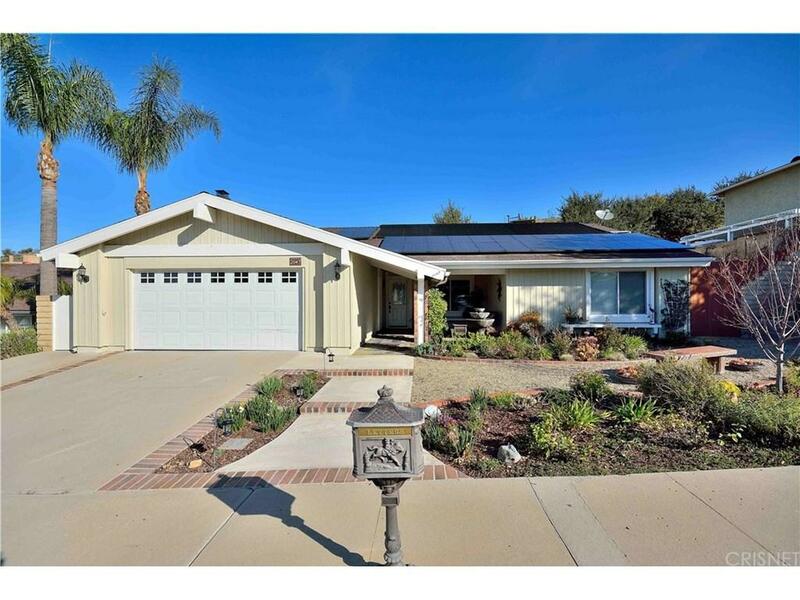 Additional features include an electric car charger in the garage and completely paid off solar. Great location which features easy access to the 118 freeway, parks, and within a few minutes from shopping centers including the Simi Towne Center Mall. Sold by Crystal Vulich BRE#01948471 of Lifestyles Fine Homes & Estates. Listing provided courtesy of Christopher Nordella DRE#01948471 of Realty Executives.